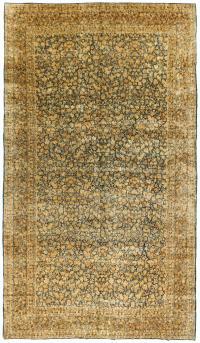 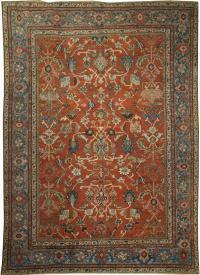 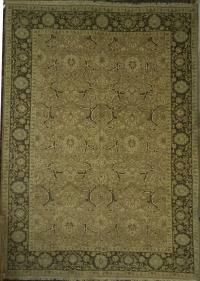 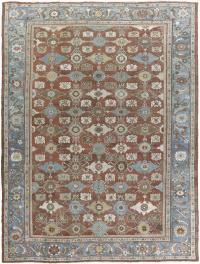 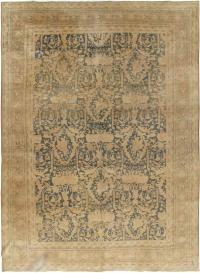 Iran (Persia) has been the centre for the evolution of rugs. 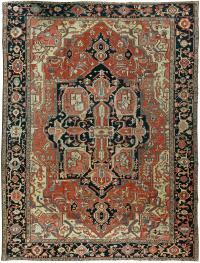 Throughout history, Persian Rugs have dominated the demand of people with elegant design and quality. 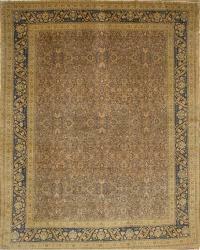 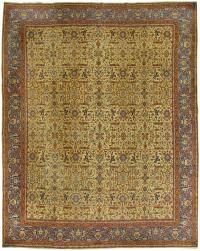 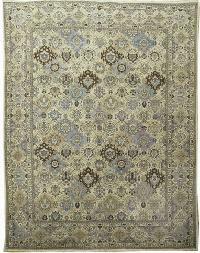 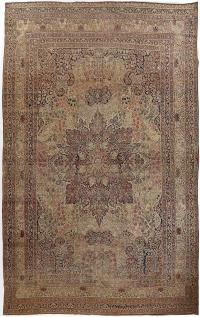 Lavender Oriental Carpets prides itself as one of the top collectors & distributors of Antique Persian Rugs. 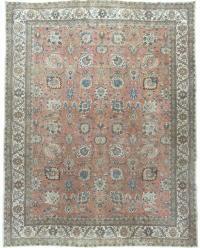 Our collection consists of exclusive Modern, Vintage & Antique Persian Rugs. 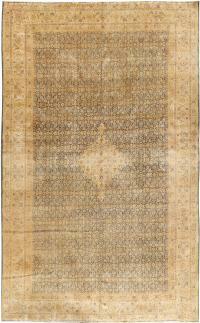 There are variety of different styles. 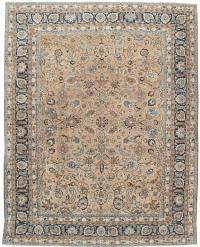 Choose from our vast collection & order your favorite Persian Rugs.